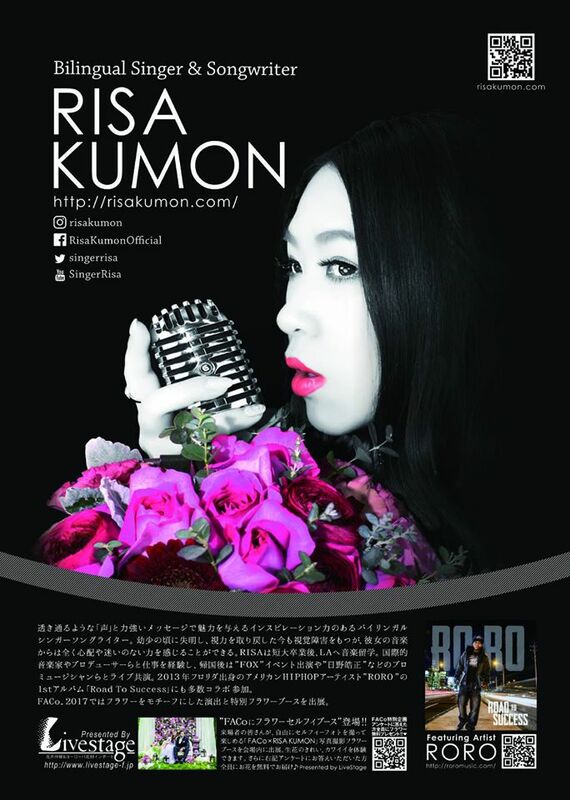 今月18日に福岡アジアコレクション2017 FACOにRISAと出演するよ！詳細カミングスーン♫ I’ll be performing with Risa Kumon for this years Faco fashion show(Fukuoka Asian collection). 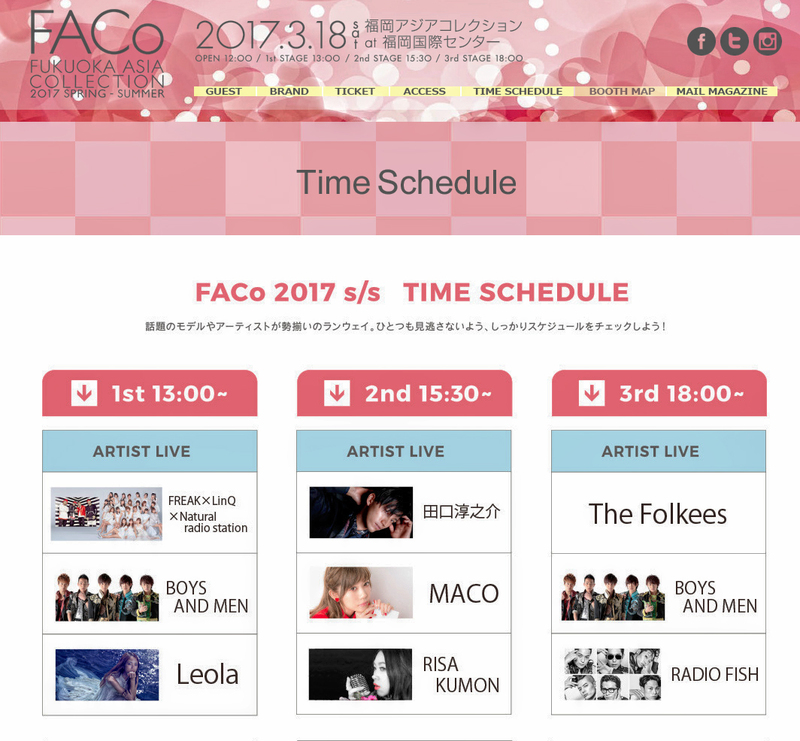 Faco is one of Kyushu biggest fashions shows so I’m looking forward to bringing you all the most exciting and memorable shows possible! More info coming soon!